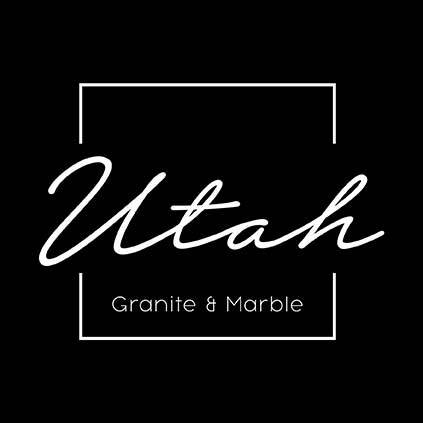 Thank you Utah Granite and Marble! 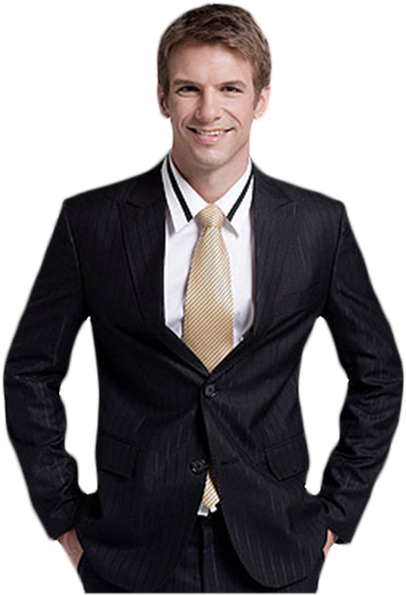 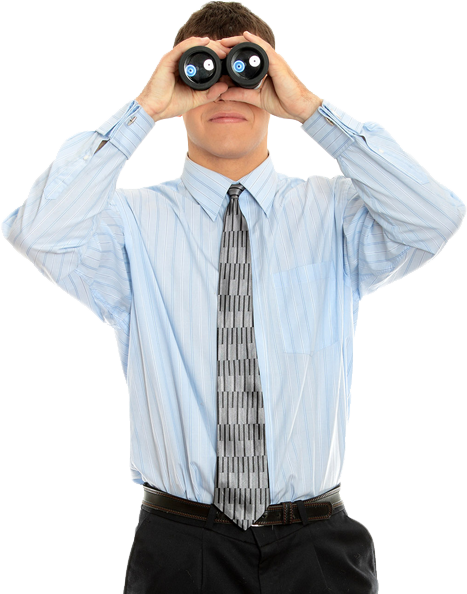 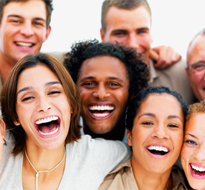 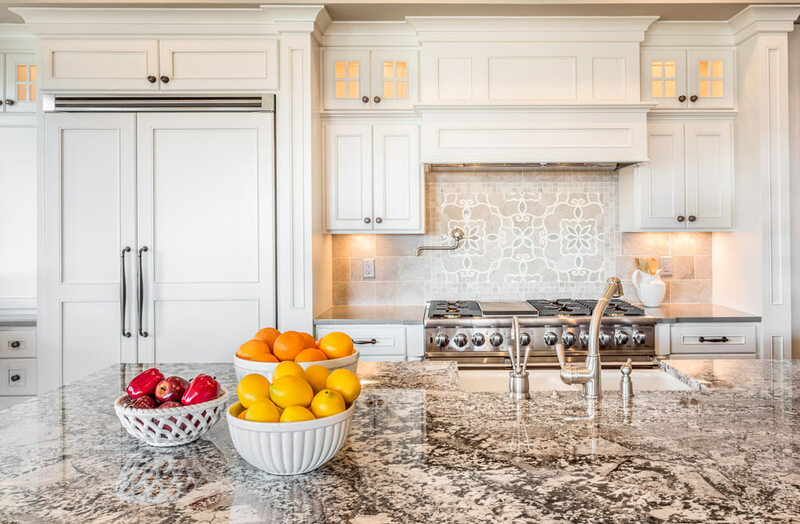 We look forward to working with you in Salt Lake City UT! 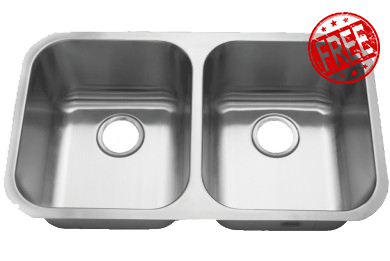 Free Undermount Sink With Kitchen Purchase. 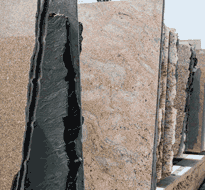 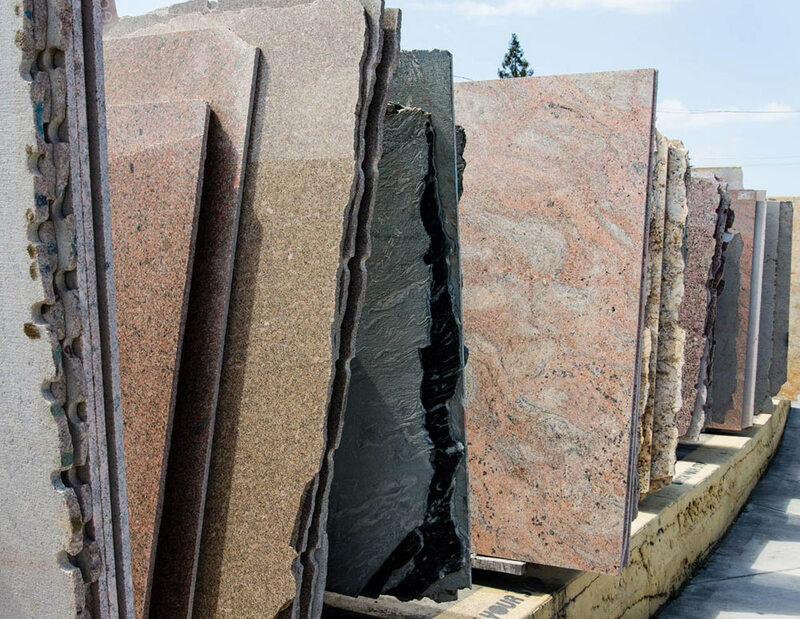 We provide homeowners, contractors, designers and architects a large choice of custom fabricated stone slabs for residential or commercial use. Our staff of experienced, professional and knowledgeable stone experts help you select products, estimate costs, work with you on design ideas and follow through with personalized project management. 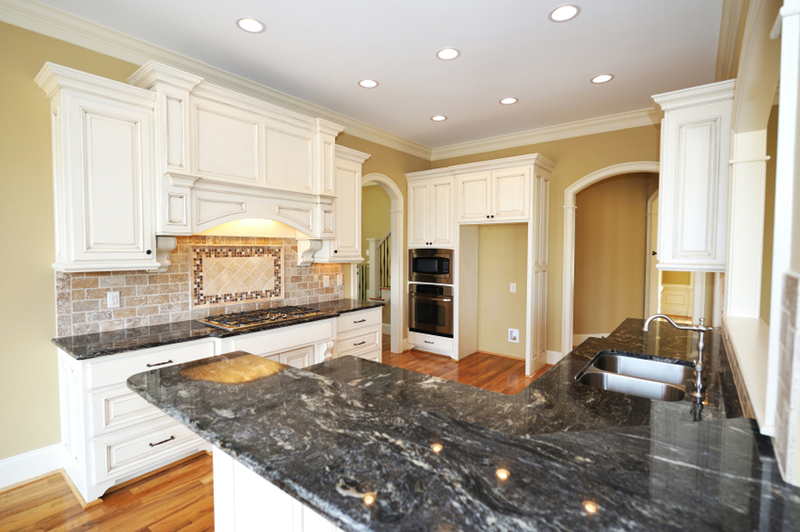 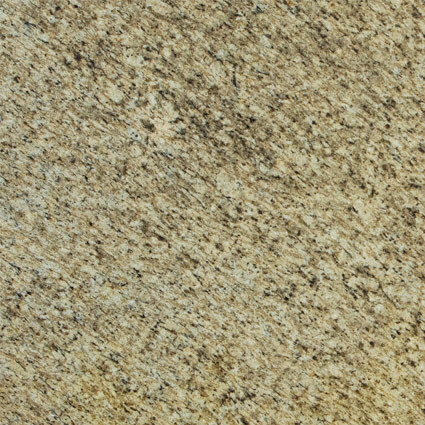 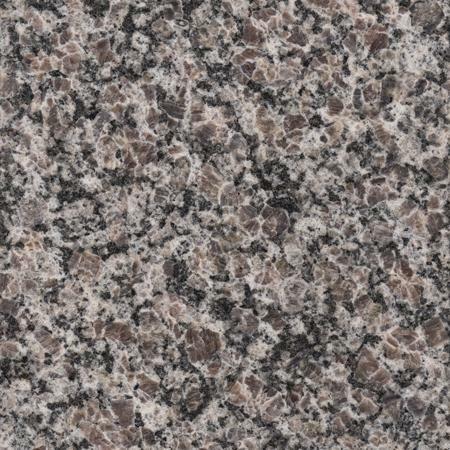 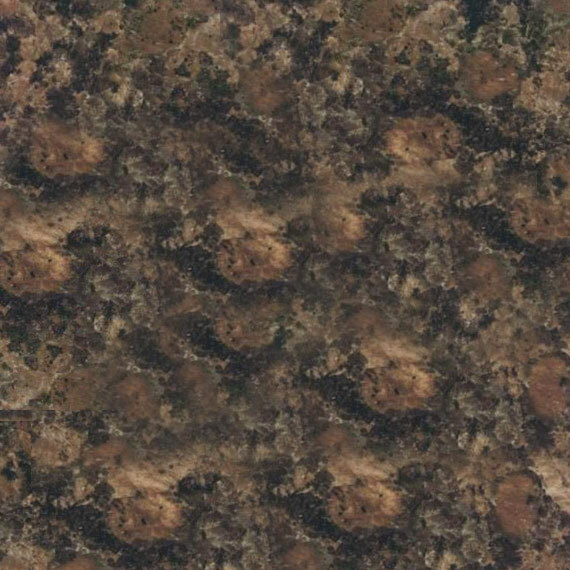 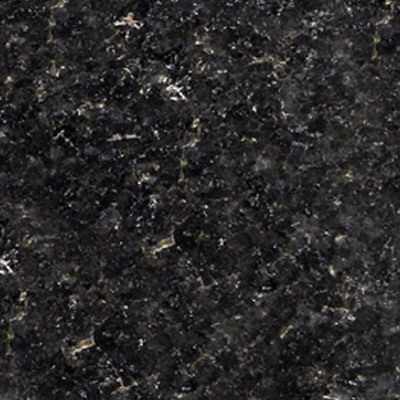 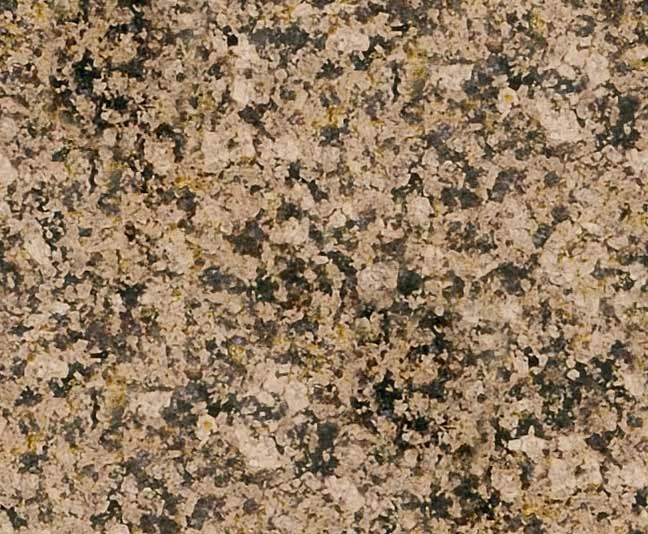 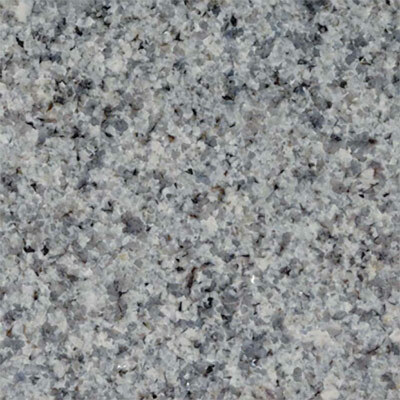 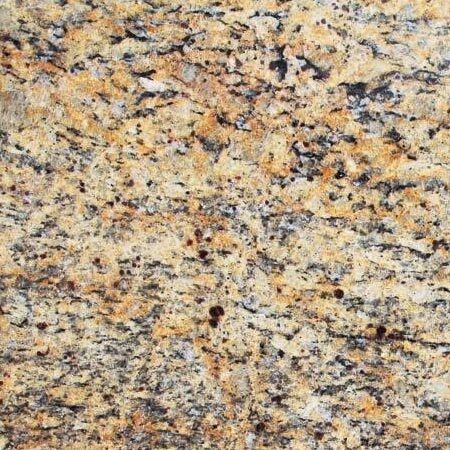 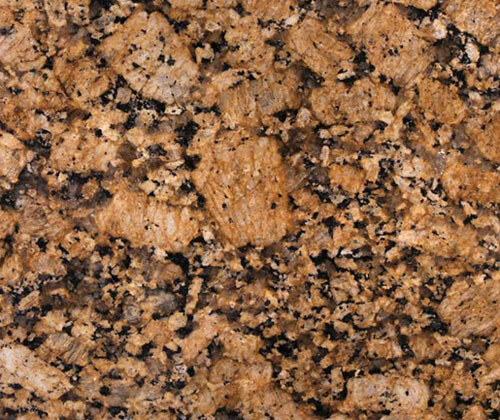 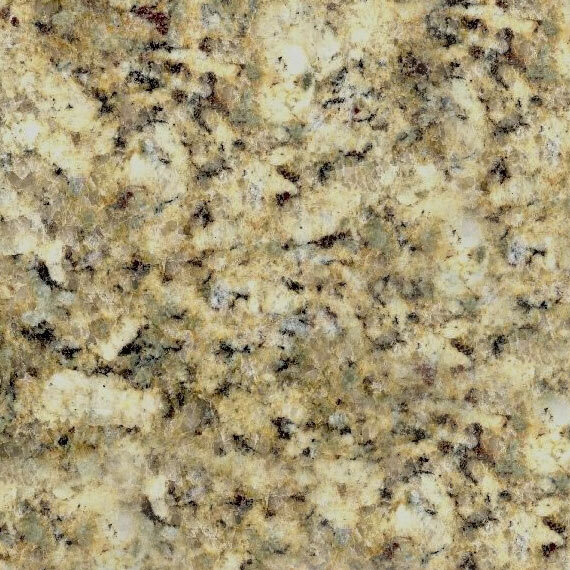 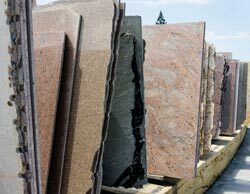 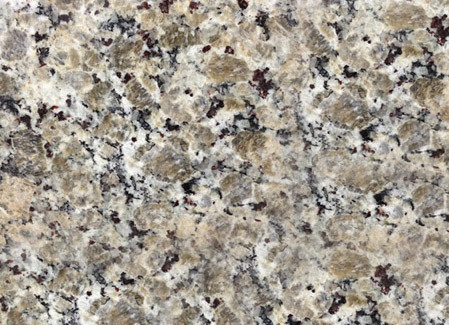 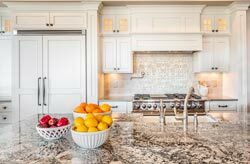 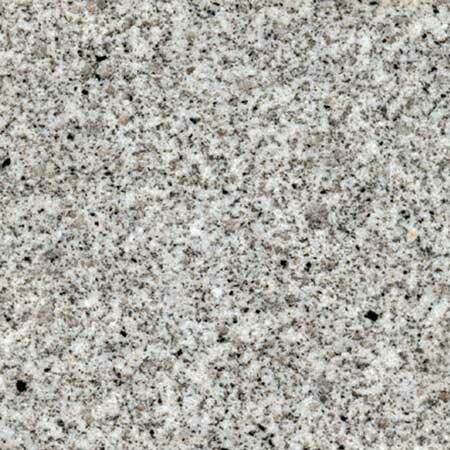 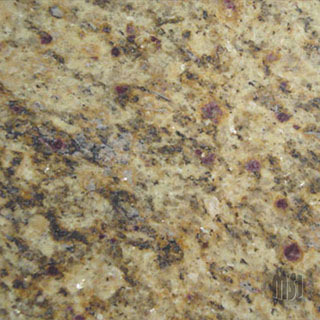 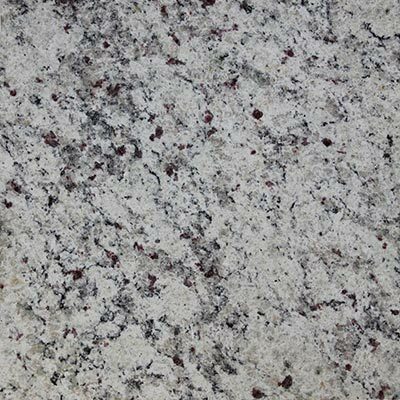 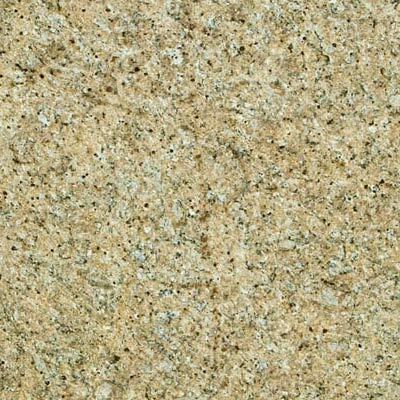 Granite is a natural product and contains concentrations of crystals, pits, veins and fissures (small hairline cracks) that are likely to be present in solutions of the slab(s) used to produce your counter tops. 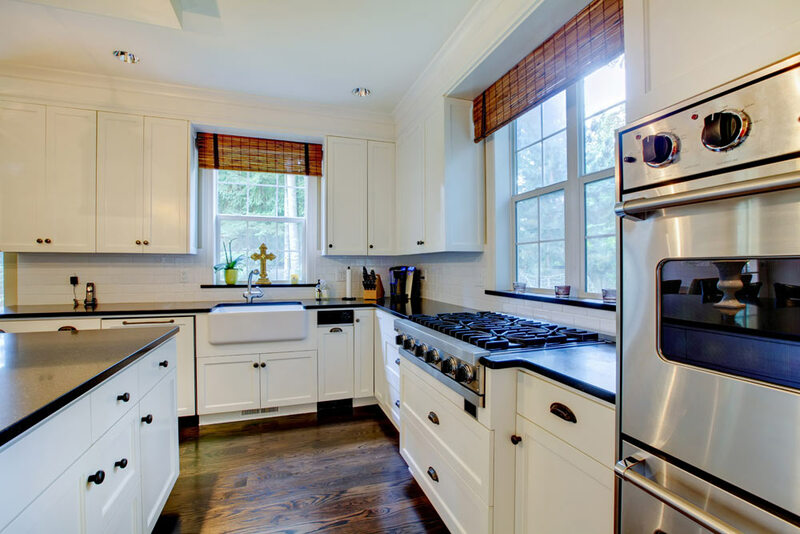 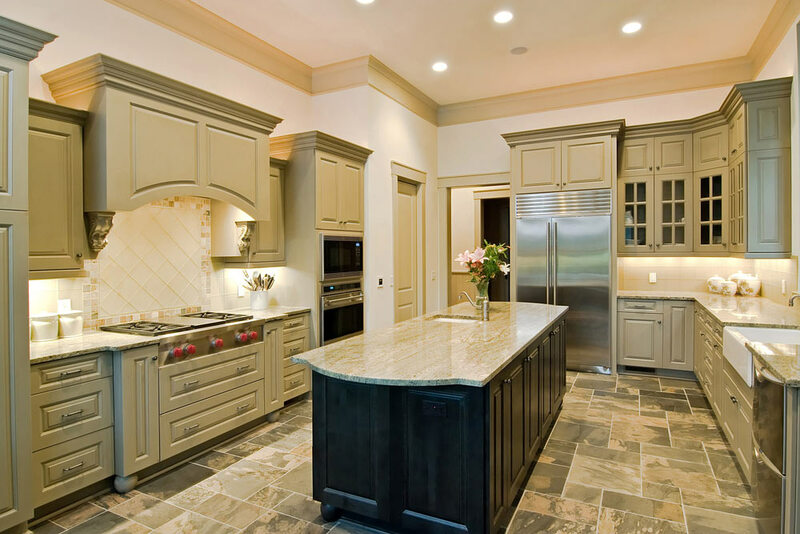 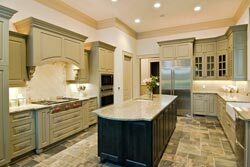 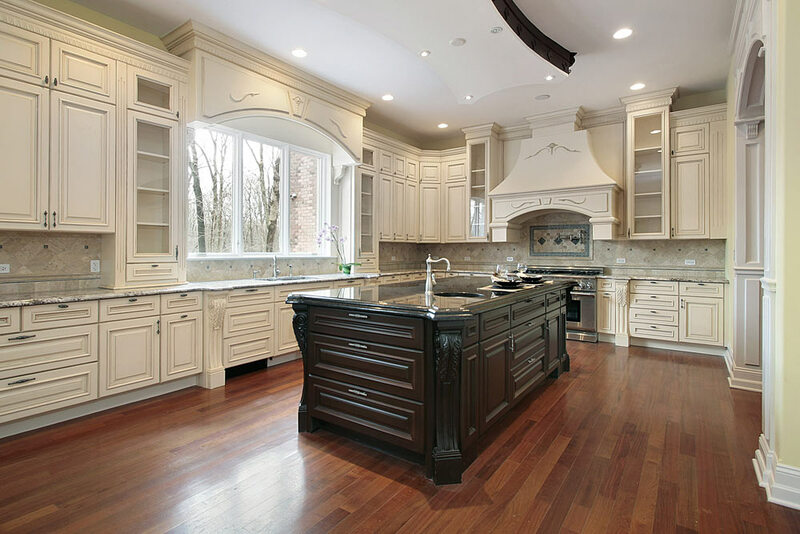 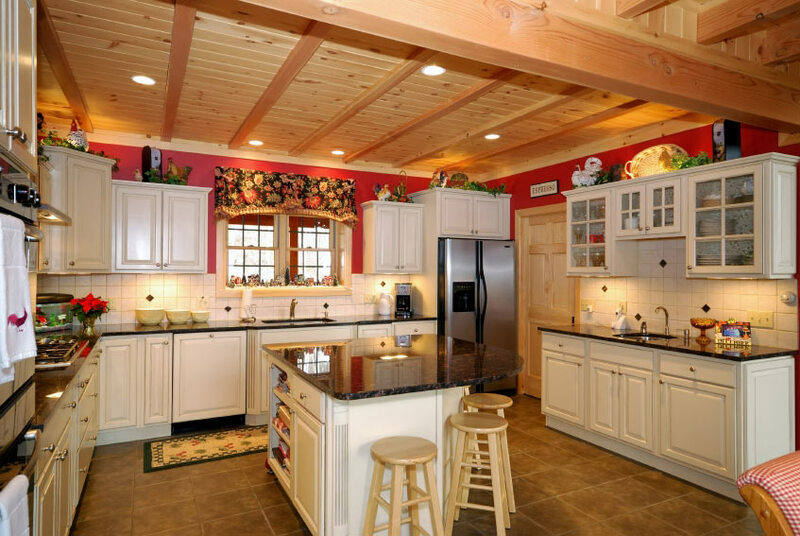 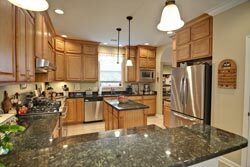 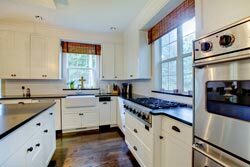 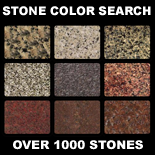 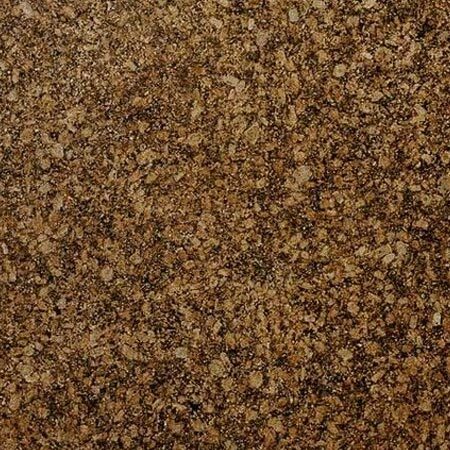 Selecting the right countertop material for the kitchen and bath can signifigantly increase your homes value and perceived value when it comes time to sell in Salt Lake City UT.